“The Insider Preview build settings need attention“. You may have seen this notification show up multiple times in Windows 10. Normally, it is to tell the users that there is something that needs to change in the Settings. If you click on it, the notification will take you to the Advanced options inside the Windows Update. Even if you change any of the settings on that screen, the error won’t really go away. The error saying that “The insider preview build settings need attention” will show again in a few hours. Perhaps, when Windows connects to the to check for updates or something, this notification come up. Since it shows up multiple times a day, this can get annoying real fast. You are not alone, though. Currently, there is a bug in Windows 10 which shows this notification repeatedly to the users needlessly. Of course, there is a temporary fix for this. What you can do is first remove your live account from your computer and then re-add it. That makes this annoyance go away for good for some people. Navigate to Settings app > Account > Email & app accounts. Click on your Microsoft account to open its options and then click on the Manage button. Select Delete account. 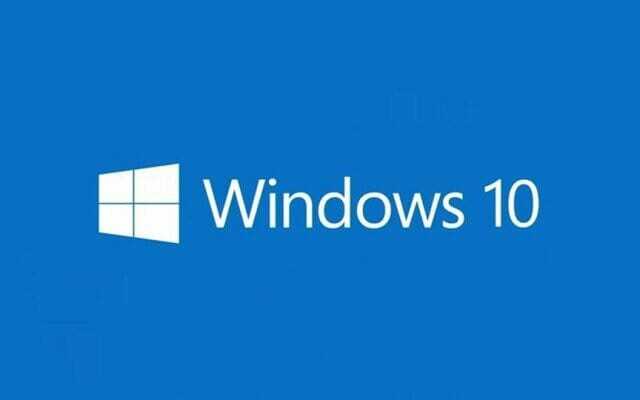 This will remove your account from Windows 10. Depending on how your computer is setup, this will take a few minutes to process. After removing this account, you may want to restart your computer once to make sure that everything works correctly. Though this is not necessary, I’d recommend doing so anyway. Now once this is done, you will need to re-add your live account to Windows 10 to enjoy the Insider program. Follow the steps below for the instructions on that. In the same Email & app account settings screen, click on Add an account. Select Outlook.com as the service. Enter your email and password to log in with your old account. After you sign in, Windows 10 will automatically restore everything from your older account on your PC. Now, head over to the Settings app > Update & security > Windows Insider Program. Click on Get started button to enable Insider Preview builds on your computer. After doing this, click on Windows Update and then Check for Updates. Windows 10 will automatically install all the required updates to make itself as the insider preview.